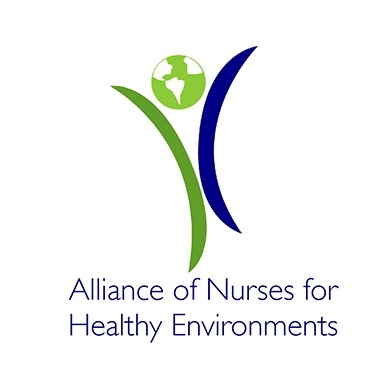 As physicians, nurses, and other clinicians are at the frontlines of protecting our health, they have a unique capacity to understand and communicate the shifting landscape of planetary health challenges and the strategies that individuals can take to safeguard their health and that of the environment. The Clinicians for Planetary Health initiative is a global effort to galvanize clinicians and their patients around planetary health through lifestyle modifications and activism. Join us. The World Organization of Family Doctors (WONCA) calls on family doctors around the world to act on planetary health, available here. A declaration calling all clinicians to act on planetary health can be accessed here. If you'd like to share or adapt this for your own communities, please email erikaveidis@g.harvard.edu. - Join Clinicians for Planetary Health by signing on to the email list, through which we'll issue updates and opportunities for engagement. - Have your organization formally join Clinicians for Planetary Health as a partner, indicating its commitment to planetary health and advancing solutions. Email erikaveidis@g.harvard.edu. 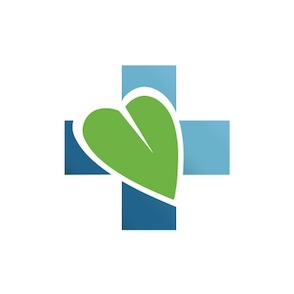 - Connect and collaborate directly with others around the world working to advance planetary health in clinical settings and beyond through joining the Clinicians for Planetary Health Online Community. For more information on how to create your free account, visit here. The Clinicians for Planetary Health initiative is supported by a global consortium of partner organizations. 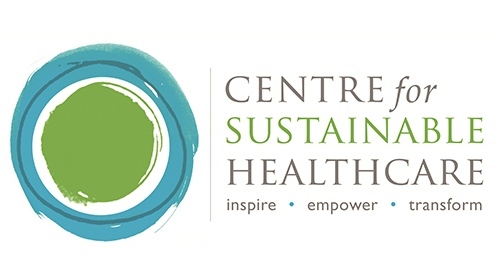 The Centre for Sustainable Healthcare (CSH) works with key partners to engage healthcare professionals, patients and the wider community in understanding the connections between health and environment, and to reduce healthcare’s resource footprint. Our range of programmes seeks to inspire healthcare professionals to develop sustainable models of care. We provide tools and resources to empower and enable individuals and groups to make their own changes and we work with them to transform practice. 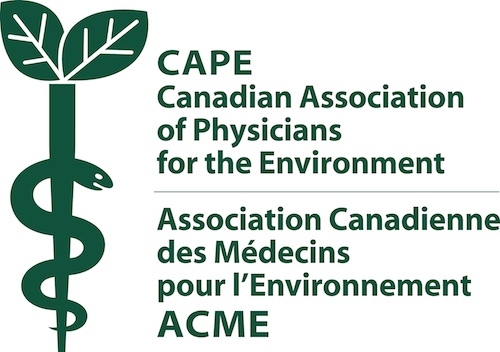 The Canadian Association of Physicians for the Environment seeks to better understand how the environment affects human health in order to be a resource to others. CAPE educates its members, other physicians and health professionals, the public, and policy-makers about environmental health issues; takes actions that will contribute to the protection and promotion of human health by addressing issues of environmental degradation; and collaborates with other organizations and physicians around the world to advocate for healthier environments and ecosystems. 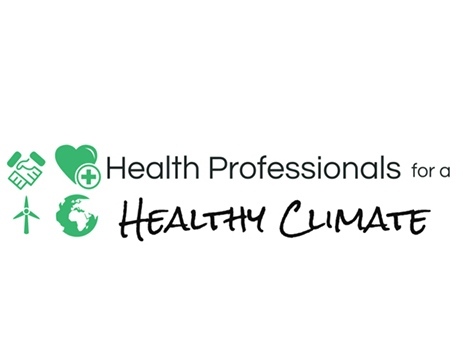 Climate for Health is a U.S. initiative working with a cadre of partners to empower health leaders and organizations to mitigate their climate impacts and advocate for climate solutions. 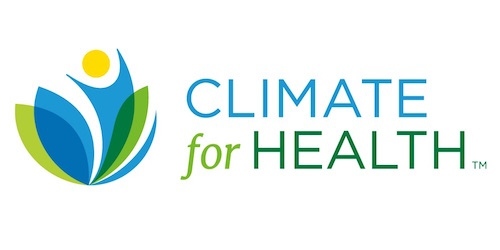 Founded by ecoAmerica and led by a diverse network of health leaders, Climate for Health offers a variety of tools and resources to build visible climate leadership within the health sector. 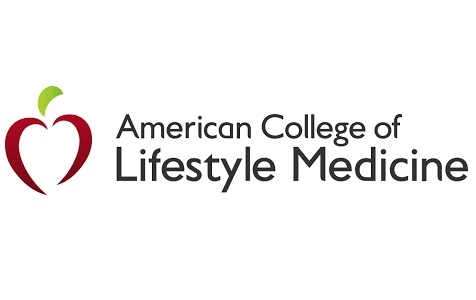 The American College of Lifestyle Medicine is the medical professional association for physicians, allied health professionals and healthcare executives who are dedicated to treating root causes of disease, as opposed to solely managing symptoms with ever-increasing quantities of pills and procedures. 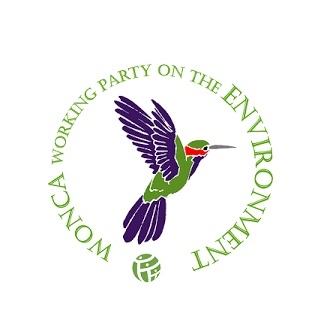 World Organization of Family Doctors (WONCA) Working Party on the Environment: Our vision is healthy people, healthy communities and healthy ecosystems on a healthy planet. 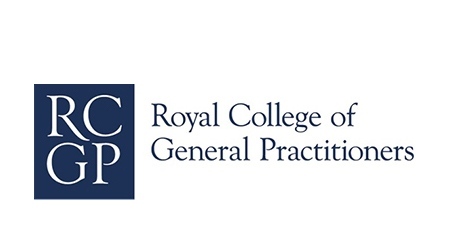 The Royal College of General Practitioners (RCGP) is the professional membership body for GPs (Family Physicians) in the UK. Our purpose is to encourage, foster and maintain the highest possible standards in general medical practice. We have 53,000 members across the world that includes 70% of the GPs working in the UK. The Irish Doctors for Environment (IDE) is a collective group of medical professionals in Ireland who are focused on promoting, improving and sustaining the health of humans by striving to improve the health of the environment. 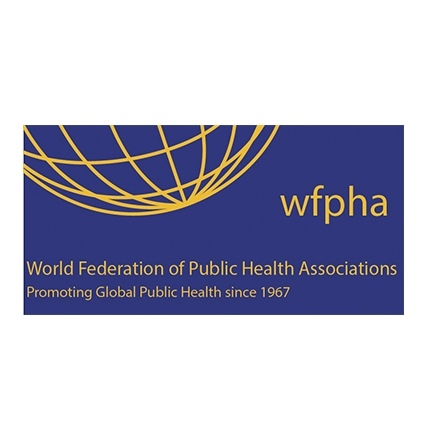 The WFPHA’s mission is to promote and protect global public health. It does this throughout the world by supporting the establishment and organizational development of public health associations and societies of public health, through facilitating and supporting the exchange of information, knowledge and the transfer of skills and resources, and through promoting and undertaking advocacy for public policies, programs and practices that will result in a healthy and productive world. 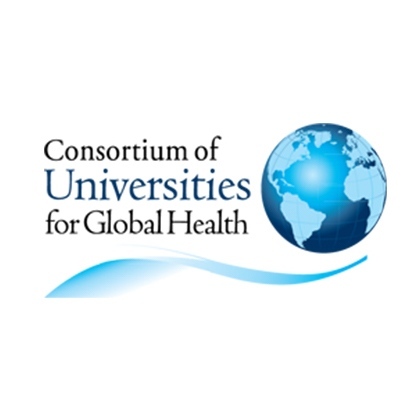 The Consortium of Universities for Global Health (CUGH) is a rapidly growing Washington, DC based organization of over 175 academic institutions and other organizations from around the world engaged in addressing global health challenges. CUGH supports academic institutions and partners to improve the wellbeing of people and the planet through education, research, service, and advocacy. 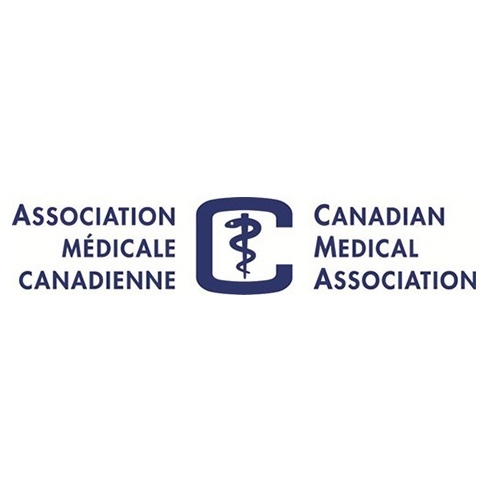 The Canadian Medical Association is the representative organization for the physicians of Canada. 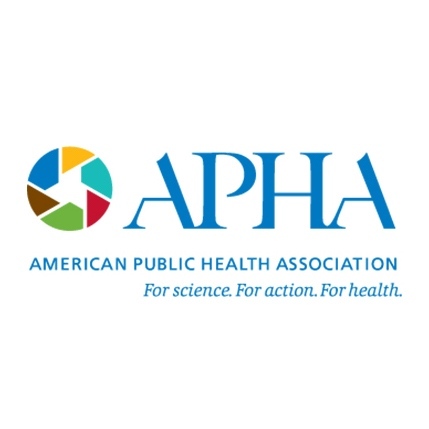 As part of its work in the area of health and the environment, it develops policy at the national and international levels, works to educate its members on the health impacts of climate change and advocates for legislative and policy changes intended to lessen this impact. 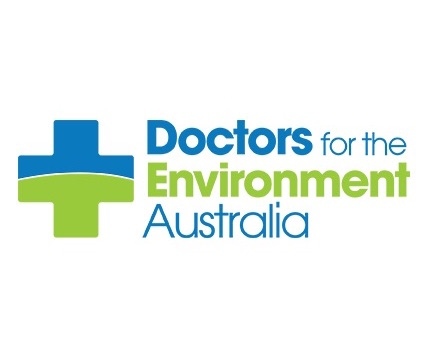 Doctors for the Environment Australia (DEA) is the only organization of medical professionals in Australia solely focused on promoting good health through care of the environment. We are GPs, surgeons, physicians, anesthetists, psychiatrists, pediatricians, public health specialists, academics, medical students and researchers. DEA understands that human health and wellbeing are dependent upon a rich, biodiverse planet where healthy ecosystems sustain life in balance. Humans need a future with clean air and water, healthy soils producing nutritious food, a stable climate, and a complex, diverse and interconnected humanity whose needs are met in a sustainable way. The Clinicians for Planetary Health Working Group focuses on drafting statements and calls to action, developing and disseminating patient-facing materials, and strategizing additional areas of engagement. See below for a full list of working group members and email erikaveidis@g.harvard.edu with any questions about getting involved.